Bricks will form part of the entrance to the new academic block in the school, due to open in time for 2013/4 academic year. 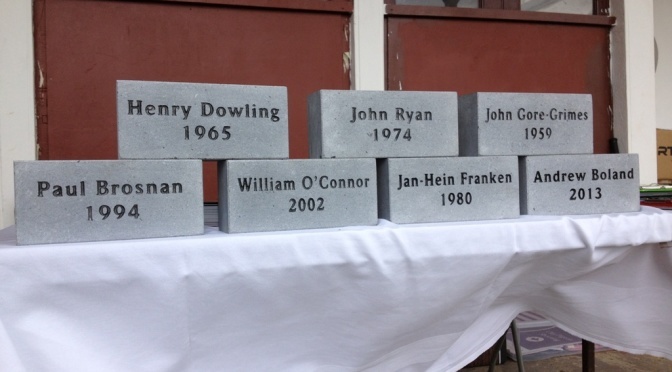 Thanks to those of you who have already purchased your bricks, the engraving of the bricks will be underway soon. 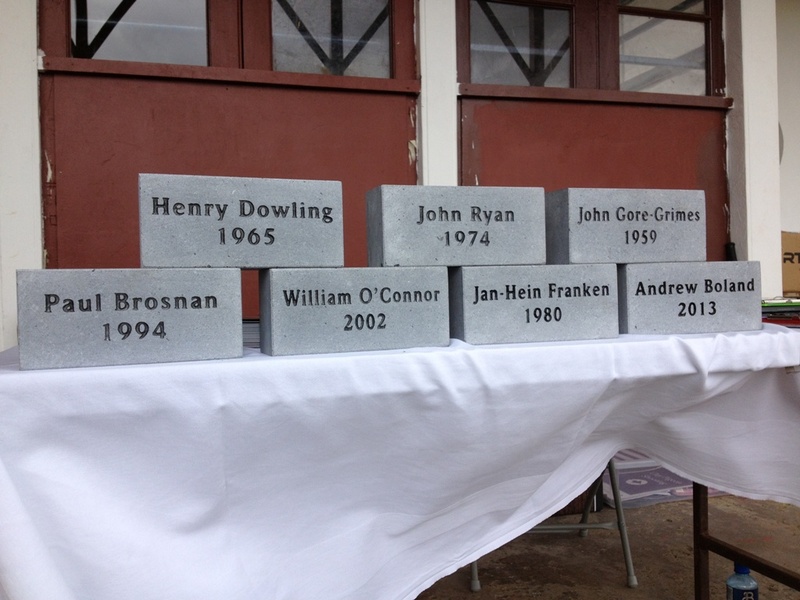 If you wish to have your name permanently stamped on Glenstal please purchase your brick today! Send your name, class (year out) and a cheque for €250 made payable to St. Columba’s Abbey Building Committee Working Account to The Development Office, Glenstal Abbey School, Murro, County Limerick, Ireland. Send an email to development@glenstal.com – Include your request to purchase a brick, your name and your class (year out) and make a secure payment online via PayPal on www.glenstal.com – click the Donate button.